AA1403017-E6 - 100% Avaya Compatible - Lowest Prices! Avaya Compatible 1-Port 10GBASE-LRM SFP+ Transceiver with LC Connector. 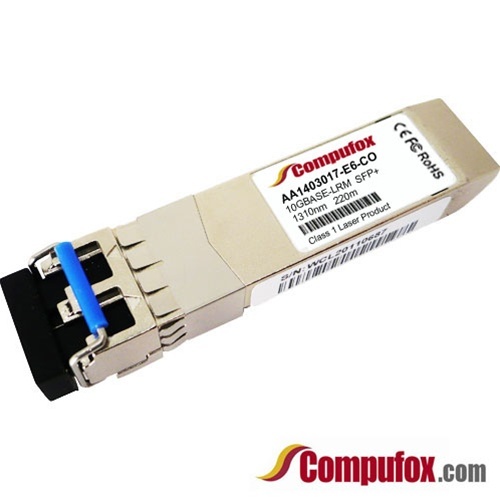 Supports (62.5u) multi-mode fiber (MMF) installations for interconnects up to 220m.